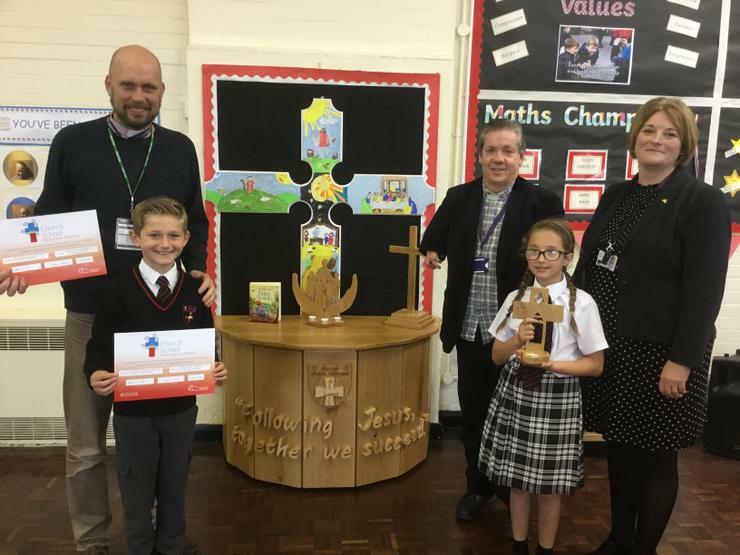 We were delighted to welcome Archdeacon Peter Spiers who came to present our school with the Church/School Partnership Award 2 on Wednesday Oct 3rd. The celebration was attended by the whole school along with many of our Governors. Our thanks go to Mrs Gordon and Reverend David for all their hard work.